Your friendly and caring neighbor. We understand your preferences, needs and circumstances. Neighbors Keeper Home Health is here to provide healthcare services for your loved ones in the comfort of their own home. Our agency offers the utmost compassionate care for those in need. Our goal is to improve the emotional and spiritual wellness of our clients. Our experienced, highly motivated and very compassionate team, in collaboration with your physician(s), family member(s) or designated person(s) of choice, will tailor an individualized care plan to meet your health care needs. 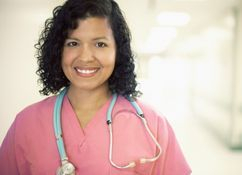 Neighbors Keeper LLC is created by nurses, owned by nurses and managed by nurses. Our loyalty belongs to our clients. Our staff is composed of experienced licensed professionalswith clean background checks and up to date records. 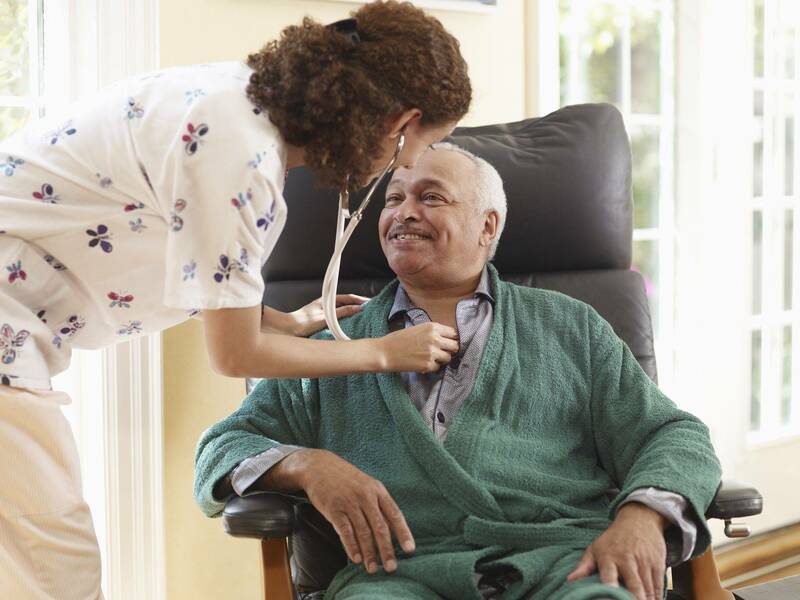 We make sure the nurses, therapists and home health aides we send into the privacy of your home embrace our care core values of respect and human dignity. Our mission at Neighbors Keeper is to provide excellent and affordable Home Health Services to our clients in the comfort of their own home. We believe health care is a basic human right. It must be available, coordinated and provided in a comprehensive way, combined with other human services when appropriate. Our Agency and our staff shall operate and furnish services in compliance with all applicable Federal, State and Local laws and Regulations, disclosure and Ownership Information. - Services are tailored to assist individuals and families to achieve optimal level of function. - Services will be provided in the least restrictive settings. - Care is based on the dignity and respect of each individual. 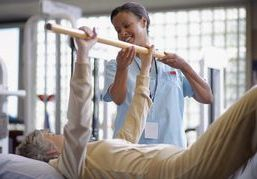 - Patient/family are active participants in the care planning process.